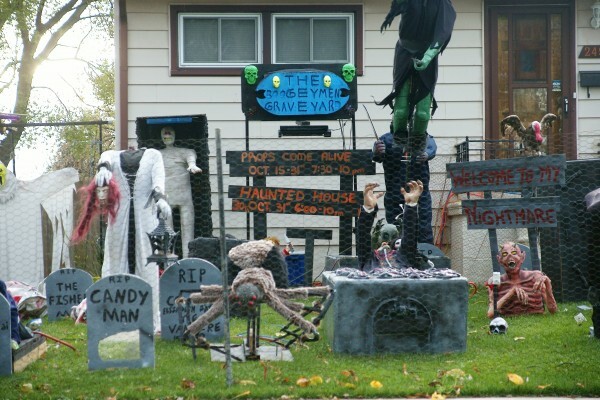 The Boogeyman’s Closet on Windsor’s East side is a massive, lighted yard display that will transform into a haunted house on Halloween. The Haunted House supports Whiskers & Paws, a non-profit animal shelter. Whiskers & Paws non-profit organization Is having a haunted house on October 30 & 31 st, 7:00 pm to 10:00 pm at 2495 Clemenceau Blvd Admission is free but we will be accepting donations. So come check out one of the best haunts in the city and help support a great cause.